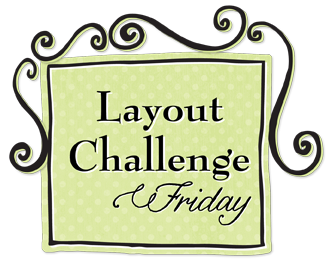 The BoBunny Blog: Layout Challenge Friday! This week's challenge is to use this sketch that was created by one of our very talented design team members Agnieszka. 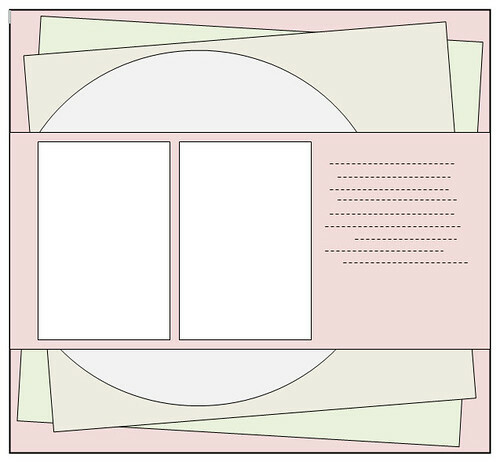 The design team also made some beautiful layouts with this sketch as examples. 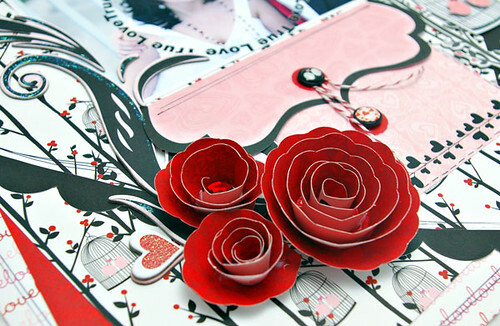 This beautiful layout using the Crush collection is sure to get you in the mood for love! 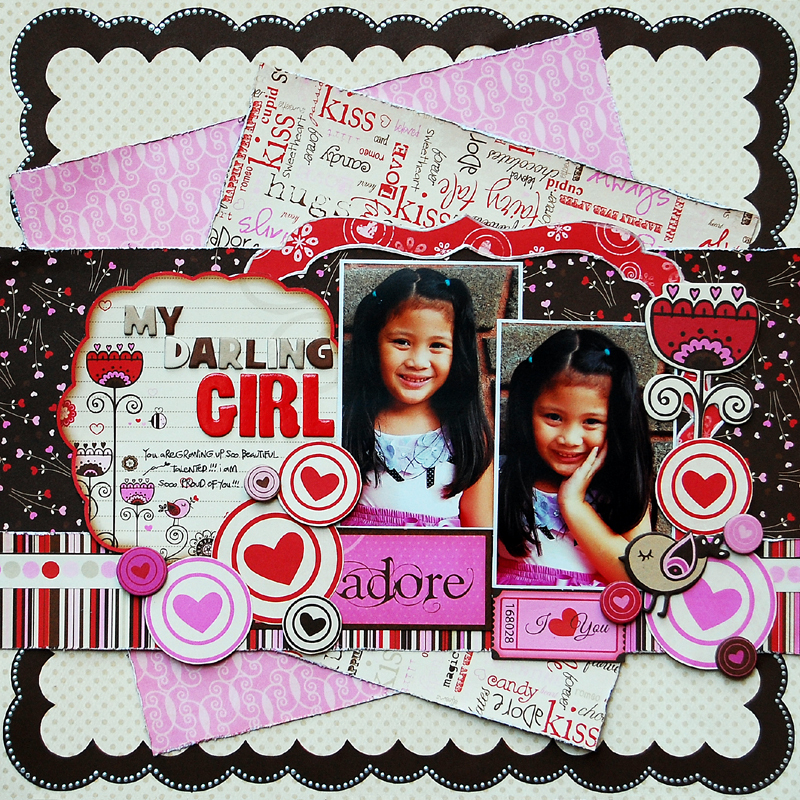 Another beautiful layout featuring love and the Crush Collection! Supplies Used: Crush Bliss, Cutie Pie, Dot, Love, and Romeo. Crush Cut Outs, Crush Dimensional Stickers, Crush Layered Chipboard, Crush Brads, Crush 12" Chipboard, Double Dot Sugar Dot. It's all about Christmas with Samantha's Layout! 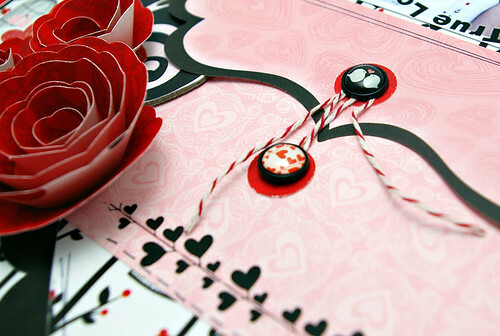 More to love with Crazy Love! 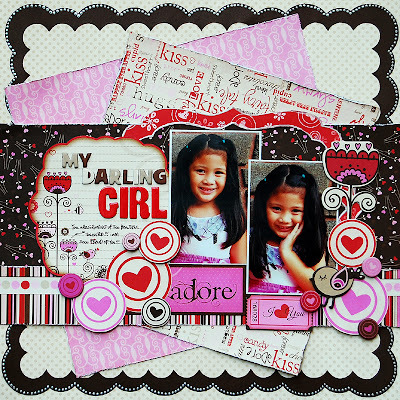 Supplies Used: Crazy Love, Crazy Love Conversation, Crazy Love Kisses, Crazy Love Story, Crazy Love More than Words, Crazy Love Stripe, Crazy Love Cut Outs, Muffin Die Cut, Crazy Love Chipboards, Chiffon Dot Coordinating Dot. Now for the WINNERS of last week's challenge! Remember we promised multiple winners last week! Prizes are provided by Die Cut Divas and Bo Bunny! Thank you all for participating in the challenge, and CONGRATS to the winners!!! We can't wait to see your take with this week's sketch! You have until December 23 to link it to this post! Have fun and good luck! Gorgeous layouts, girls, and what a great challenge too. Congrats to the winners of the last challenge. Your layouts all rock! OMG Your projects are amazing!!! I love all of them!! Love all the amazing layouts of the winners!!! Gorgeous sketch and LO's ladies! Congrats to all of the winners and all of your LO's are amazing! Should I use BoBunny goods or may use other companies products? Congrats, winners! Those are some amazing layouts! And thanks to the design team for more inspirational ideas! I am so excited about my midnight frost paper I purchased. It's almost too pretty to use! I have been searching for navy blue based wintery paper for years. With a boy the colours work so well with his winter coat. The burgundy is perfect for my girl. Finally paper that goes with both! LOVE IT! Thanks for the Crush give away at Scrapbooks and Cards too. Would love to win a subscription. Oh wow, Such beautiful projects. Im loving the vintage look. What beautiful examples of such a fantastic sketch! I just had to play along...and thank goodness I did...because one of my most treasured family traditions was almost forgotten this year! AGH! 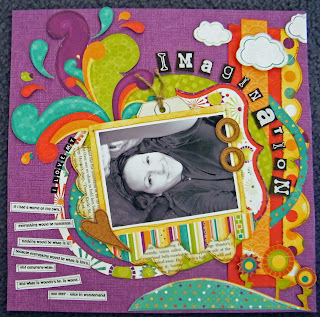 Thanks for such a fabulous sketch and gorgeous Bo Bunny papers to work with. 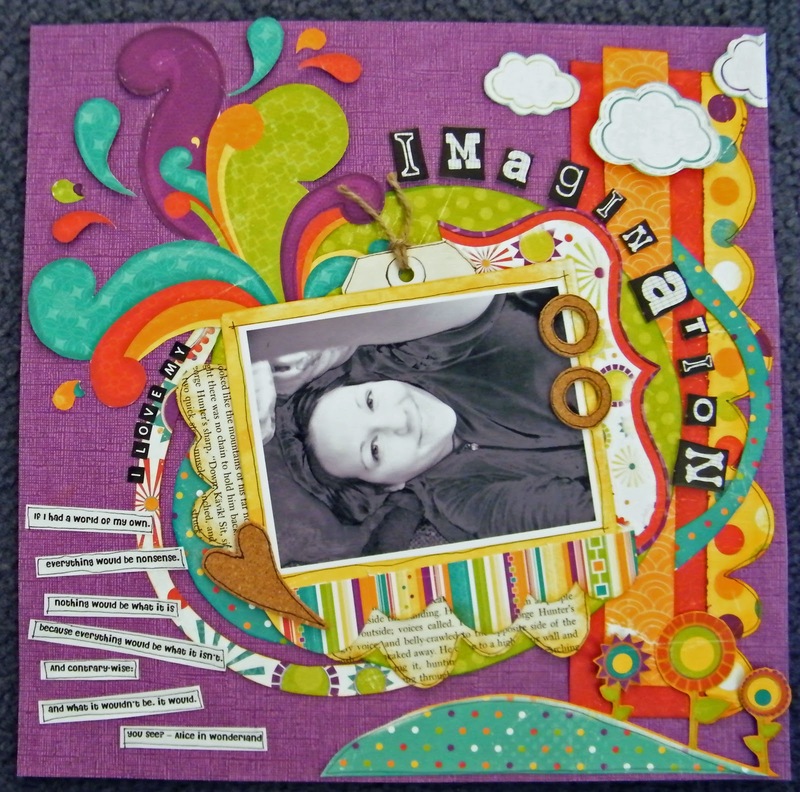 Just love what the design team and other scrap artists have done with this.